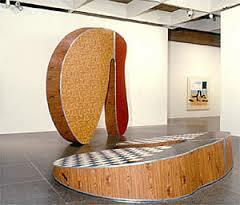 Set up in 1984 to celebrate new developments in contemporary art, it is the most prestigious prize awarded in the UK. Each year a British artist under fifty is awarded the prize for outstanding new work presented or exhibited in the preceding year. Frank is a guide and lecturer at Tate Britain and Tate Modern, lecturer at the Dulwich Picture Gallery, for the National Trust, the Art Fund and other organisations and for Tate on P&O Cruises. 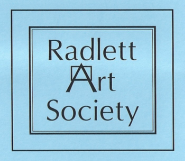 He also lecturers to NADFAS (the National Association of Decorative and Fine Arts Societies) throughout Britain, and to related organisations in Europe, Australia and New Zealand.